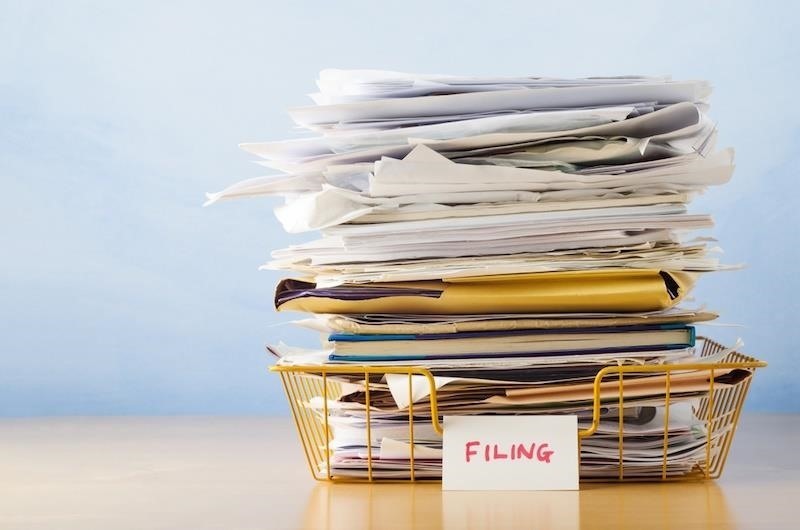 Turns out, there's nothing wrong with stacks of overflowing paperwork, piles of unorganized receipts, or sticky notes all over the place. In fact, this type of sloppy behavior at your work desk might actually give you a productivity advantage over your neat-freak coworkers. The environment in which we work plays an impactful role in how much we're able to accomplish. However, it doesn't mean that we must have a perfectly clean and organized space to achieve success and speed at work. When you see a coworker with an insanely cluttered and disorganized desk, chances are that you assume they lack care and discipline. And, as Jia Liu, researcher at the University of Groningen, writes, "Managers often promote 'clean desk' policies to avoid disorganized offices and messy desks, for the purpose of boosting work efficiency and productivity." We, along with those in charge at our places of work, traditionally associate messes with negative qualities, when in fact those in higher-up positions are the messiest of all. According to a CNN interview with Dr. Wayne Nemeroff of PsyMax Solutions, CEOs, COOs, and company presidents are successful because they're messy—not because they're perfectly organized. After studying over 240 business leaders and their workplace practices, the findings showed that company heads are noticeably less organized than the employees within their companies. Authors Eric Abrhamson and David H. Freedman, in their book A Perfect Mess, point out that this occurs due to intelligence. The writers argue that those with higher levels of education, greater salaries, and lengthy experience tend to be the messiest—and the most successful. Though you may perceive those with neat workspaces as having everything together, neatness is merely a false front. Too strict of an organizational structure at work will, in fact, cause employees to limit their brains and productivity. If all they focus on is exactly what is needed, firmly sticking to a set thought pattern or work routine, they miss out on unique solutions, creative insights, and the possibilities around them. Staring at a looming pile of unorganized papers can make you feel like an impossible task lies ahead of you. Yet a messy workspace doesn't equate to complete disorder and confusion. Most mess-makers do, in fact, have a method to their madness. 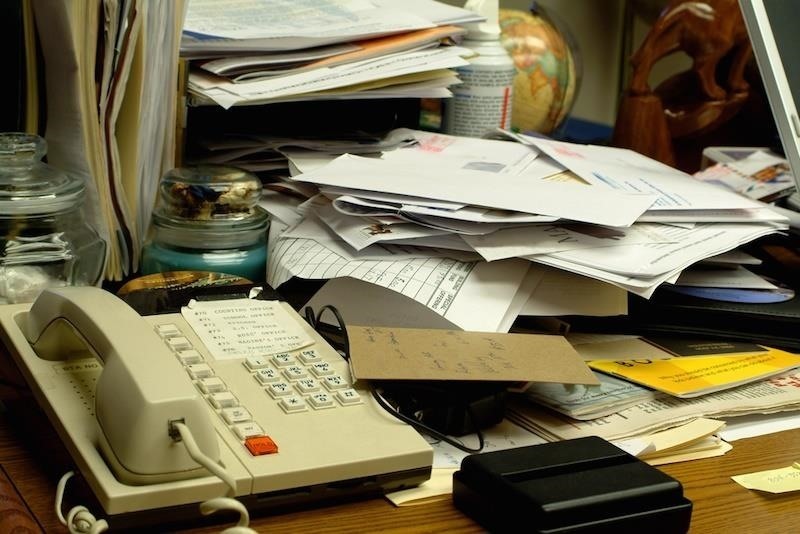 Rather than acting as a detriment to productivity, Abrhamson and Freedman claim that within a mess lies hidden order: "A messy desk can be a highly effective prioritizing and accessing system. In general, on a messy desk, the more important, urgent work tends to stay close by and near the top of the clutter, while the safely ignorable stuff tends to get buried to the bottom or near the back, which makes perfect sense." The authors say that each "mess", or seemingly nonsensical pile, is in fact most likely an informal method of filing. No matter how messy a workspace is, all that is important is how well the employee can navigate their own space. With the flexibility to toss (or "organize") your space however you work best, you'll find the rhythm and flow that helps you work the fastest. To further support messy desks, a study in the Journal of Consumer Research found that what appears to be disorganization actually leads to clearer thinking. Researchers, including team leader Liu, discovered that when a workspace or area looked chaotic, it in fact worked as a method of simplifying the workload. When we are surrounded by clutter, we recognize that we need greater focus to power through to what's important which, in turn, makes us and our thinking more efficient. The researchers noted that messy environments led employees to find new, innovative solutions because their environment was always slightly different. 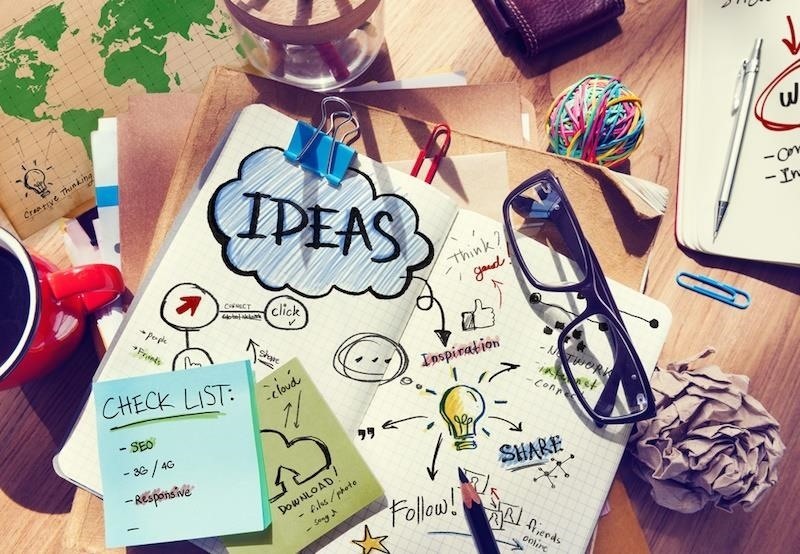 One of the most beneficial ways in which a messy workspace can offer a boost in your efficiency is through creativity. Our surroundings at work rarely change, especially when we've carefully organized them, and it's difference that leads us to innovation. According to a study conducted by researchers at the University of Minnesota, messy work environments introduce enough change to kickstart creativity—even if we never leave our desks. Researchers found that those who surrounded themselves with disorganization at their desk were more likely to take risks, while those who liked strict organization avoided trying new things and stuck firmly to old rules and habits. Messiness was an aid in generating ideas, subconsciously encouraging workers to innovate rather than rely on established answers and solutions. So, if you're a messy desk person and can't seem to force organization upon your workspace, don't worry—you're capitalizing on your creativity, and amping up your productivity with your own unique system.